Unlike the smartphone industry, trademarks filed by video game companies often fly under the radar. In the case of Nintendo’s recent filing for a Japanese ‘N64’ trademark though, it’s hard not to speculate what this could mean. 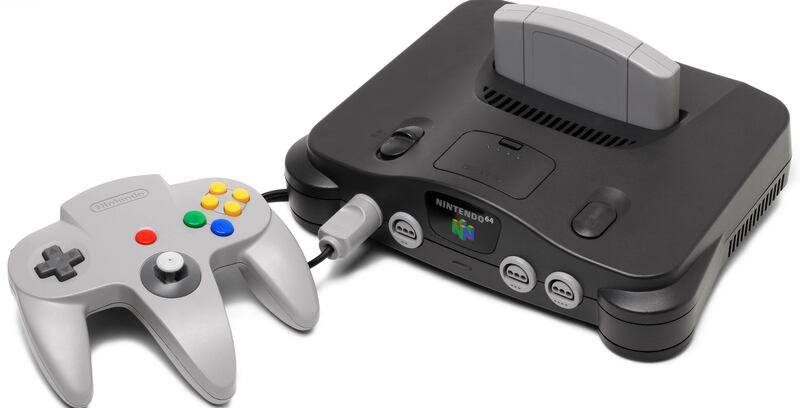 It’s likely that the trademark indicates the Japanese gaming giant has plans to release a ‘Nintendo 64 Classic’ mini console that features a collection of the fondly remembered system’s best games. Given the monumental success of the SNES Classic and NES Classic — which will actually be re-released in Canada this summer — it makes sense for Nintendo to brings its 64-bit console back from the dead. In the past, rumours have circulated that Nintendo could be working on a Game Boy Classic. Back in September of 2017, Nintendo also filed a similar N64 trademark in Europe. Nintendo has been banking heavily on nostalgia lately, with the Switch’s online service set to give players access to retro NES titles as long as they shell out a $4.99 CAD per month or $24.99 for the year monthly fee. Nintendo filed for the trademark “N64” on April 26, 2018. Covering computer games, consoles and controllers. Of course, as with all patent filings, this is all just purely speculation. Still, for someone like myself who grew up in the Nintendo 64 era, rather than the Super Nintendo or Nintendo Entertainment System, I’m far more excited at the prospect of playing classic titles like Banjo Kazooie, Super Mario 64, Paper Mario 64, Pokemon Snap, The Legend of Zelda: Ocarina of Time, Star Fox, and of course, Diddy Kong Racing, the superior kart racing game on the console, all on a modern television. It’s likely that we’ll learn more about Nintendo’s plans for an N64 Classic at this year’s E3. If the Nintendo 64 Classic really does exist, what games are you hoping to see on the console?